Spectators now see the timer of the player they are spectating in real time. 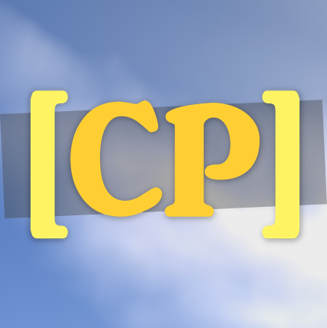 Spectators can see checkpoint messages with time difference that are sent to the player they spectate (each player can enable it or not by typing "/cp messages spectator"). Added number of seconds played, number of tried parkours, number of successful courses and number of jumps in parkours to stats sent to creativeparkour.net (the sum of data sent by all the servers around the world will be displayed on the website, because it is cool!). Make sure to report any problem, and contact me for any question or idea!